Viva magazine, the lifestyle magazine for Manchester and Cheshire, is extending into London. The quarterly glossy is "testing the waters" with a web-only launch of its mix of fashion, beauty, lifestyle, food and drink, events and live music. 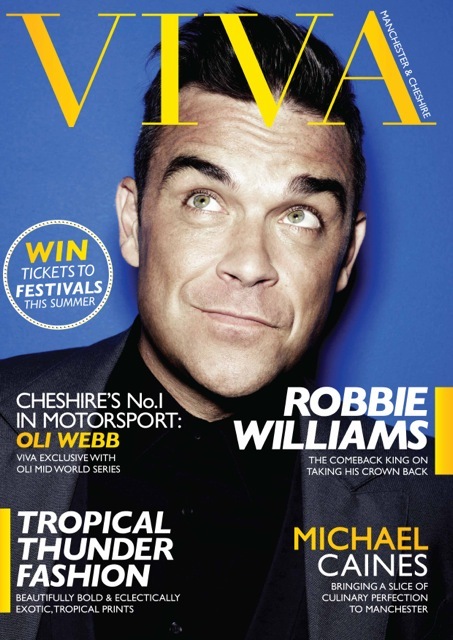 Launching in 2010, Viva has a print circulation of 20,000 and a readership of 60,000 and is distributed via retailers, beauty salons, bars and restaurants. It hopes its new London presence will increase brand awareness in the capital and provide a platform for events, which are an increasingly profitable revenue stream for the company. The London content will be generated by editor Kiri Bloore, with a separate domain and website in the pipeline. She will be supported by around eight freelance reviewers and writers. Editor-in-chief Emma Jane Wilkinson told Prolific North that it would continue to publish its print magazines in Manchester and Cheshire, despite the difficult market, and has recently moved into new offices in Manchester. She said: "We started Viva right in the middle of the credit crunch so it's always been a massive struggle, but if people do have the budget for print advertising then we find that they come to us first." Wilkinson said that Viva's four-strong full-time team - the others are art director Rebecca Legon, sales and marketing director Bernie Kelly and fashion editor Ross Forsythe - were placing a much bigger focus on digital this year. Its website currently attracts around 10,000 unique users a month. A new app is about to be launched and there are plans for more interactive multimedia content to attract advertisers.